I have seen Jillian Jacqueline’s name across artists social platforms for well over a year now in terms of praise and admiration. Intrigue made me listen, be aware and keep an eye out for more from her. Overdue – the first song I heard of hers certainly caught my attention and has a gorgeous, melodious country sound. However, Jillians new music holds a more redefining and empowering edge especially in her single Reasons in a very captivating way with its bold, bracing and exhilarating melody. 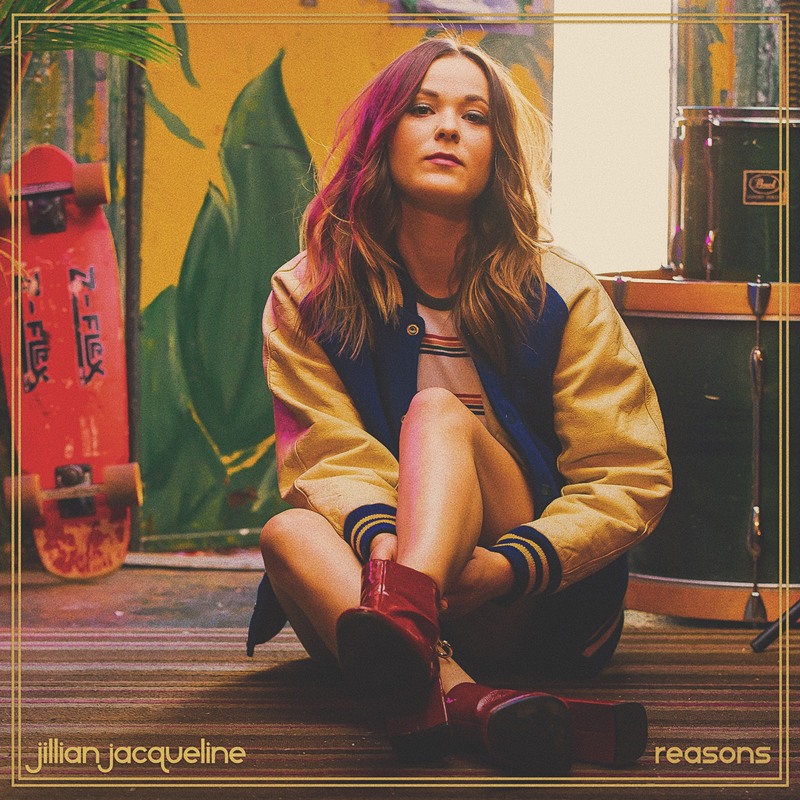 Reasons is a reason to not shy away from modern country music as it is evolving, merging and it is becoming more exciting and Jillian is a prime example of that change. 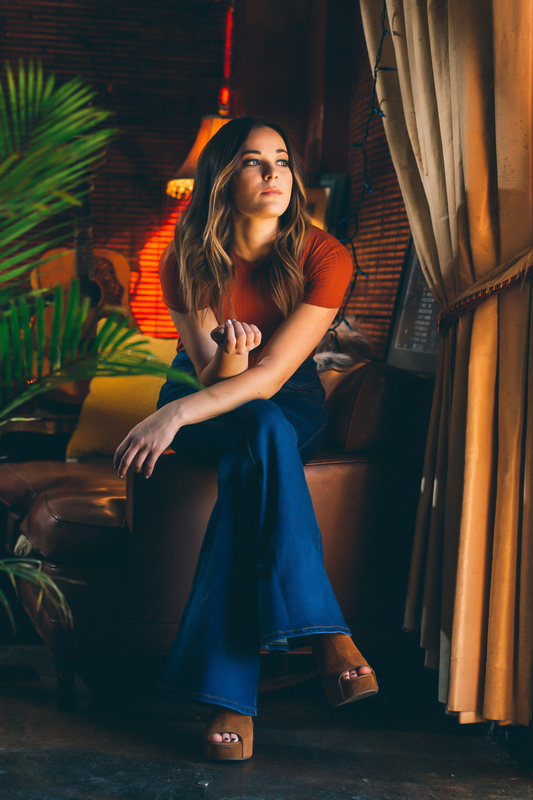 Alongside artists such as Maren Morris – Jillian is delivering a mainstream sound to the country genre that should grab the attention of all genre radio, charts and listeners alike and make them say “You know what? I love country music” . Reasons has an R&B infused twist with a slick, upbeat, fun melody and echoing whistle throughout. Jillian’s vocals offer a cool, vibrant and sharp edge with a fruity melodious tone. I can imagine this song and in fact this entire EP/Album charting incredibly well in the all genre charts and Reasons in particular could easily secure a spot in the singles chart especially within the UK – it screams everything Radio 1 and beyond. Sugar and Salt – has a more soft, sweet- centred sound in the form of a tuneful country ballad with a dominant, high-powered and soulful chorus which I am absolutely addicted to. This song is one of the more country sounding tracks from the album and showcases why women in country music are in full force at the moment and should not be ignored. Holier Than Thou – a cross between Maren, Kelsea and Lauren Alaina. A youthful sounding song and fun with a great chanting chorus. Bleachers – I really love this song, it is really vibrant, energetic and exciting and whilst it is another youthful song, I just find it incredibly infectious with very a motivating beat. Something about it reminds me of Gwen Stefani’s early solo material – it is quite different from the rest of the album but it is one of those guilty pleasure songs. This song live would be the moment where the entire audience get involved. Hate Me is another strong ballad with a highly theatrical way about it especially vocally. The lyrics of this song will likely resonate with many listeners. Jillian’s vocals are incredibly diverse during this song with many strong and powerful moments which prove her undeniably brilliant vocal ability. God Bless This Mess is an emotionally exceptional song with a high powered and a relatable way about it in its vulnerability. The piano driven melody is stunning with a passionate chorus that holds a similar strong feeling that Maddie and Tae’s Fly and After The Storm Blows Through gave me. This inspirational song has everything to love and admire and is one of those songs that reminds me of why I love country music so much. The acoustic versions of Reasons, Hate Me and God Bless This Mess show a breathtaking side to the songs and with less production, give us a more honest approach of the tracks and how beautiful the songs truly are without much accompaniment. 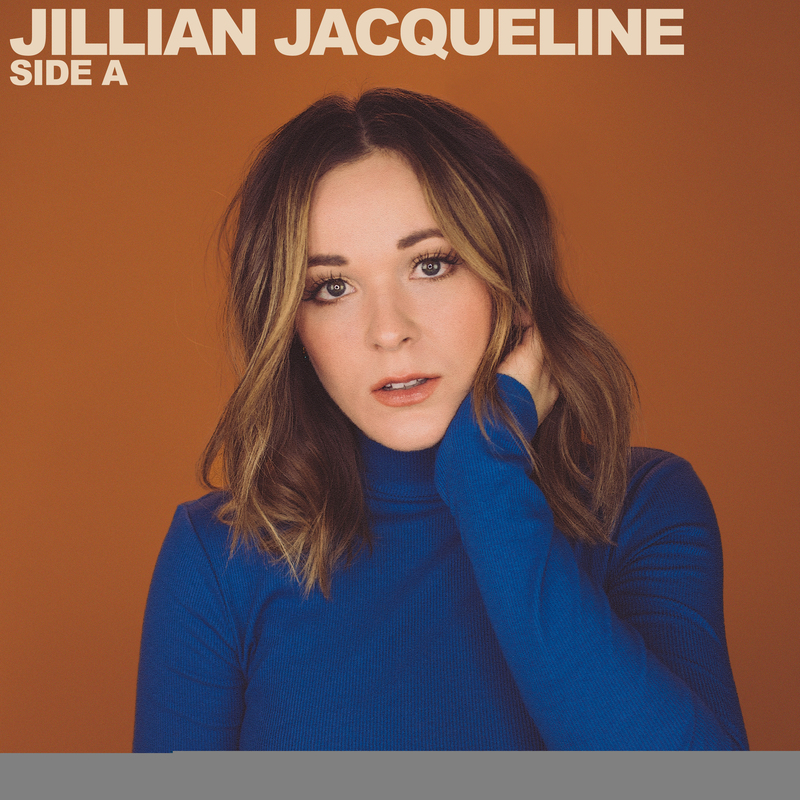 Jillian Jacqueline is going to make quite a stir in country music in a the best kind of way – her style, vocals and lyrics are gratifying and her music is instrumentally detailed and flawless. 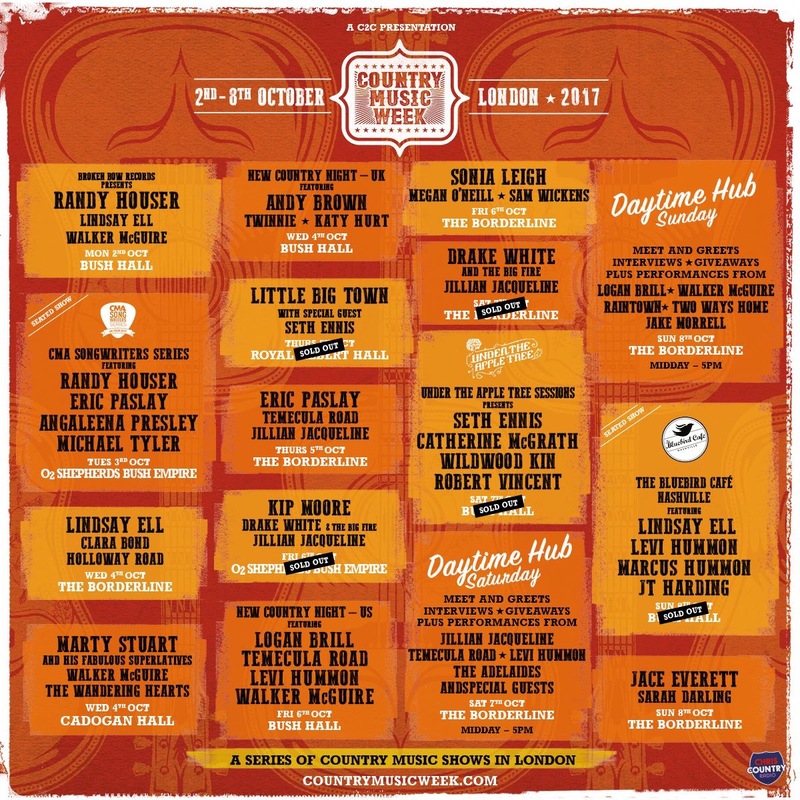 I am excited for her journey and even more excited to see her in the UK as part of Country Music Week in October.